Sheridan Moorkurk may very well have just been elected President of Earth, but soon discovers that even the President can finds it difficult to say no to Cuthbert, CEO of the all pervasive Corporation.Â Nearby the Doctor, Romana and K9 are startled to discover a space-going swarm of aliens, the Laan who number in their billions, heading for the SaharaDesert, nearly destroying one of the Corporationâ€™s space platforms on the way in and disrupting one of Cuthbertâ€™s experiments. Before the video recorder became commonplace the only way you could experience the show again was to place a tape recorder in front of the TV speaker and record the soundtrack. 1979, when this story slots into the real-world timeline of the programme, was a year in which portable tape recorders were commonplace. 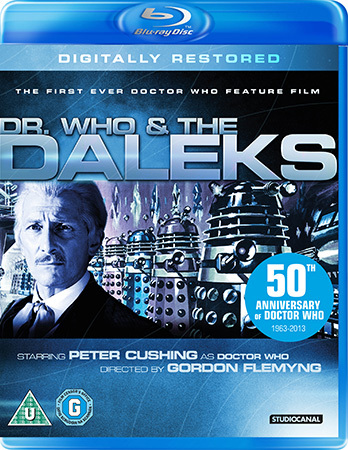 This lends the experience of listening to The Sands of Life without being able to see whatâ€™s going on a delicious extra kick of verisimilitude for Doctor Who fans of a certain generation, adding an extra layer of enjoyment to what is already a very fine recreation of the time. This recreation is aided and abetted by a very fine incidental music score (by author Nicholas Briggs) which successfully generates the atmosphere and sound of the works of 70s Who composer Dudley Simpson. The story itself plays to the strengths of the series in this era, with echoes of the late great Robert Holmes in its plotting and situations, although the medium of audio of course allows for far more impressive locations â€“ such as a helicopter trip across the deserts of North Africa – than the production team in the late seventies would have been able to recreate. 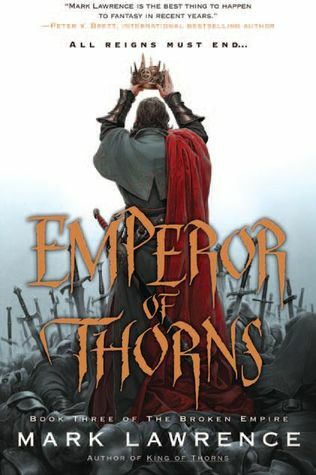 The guest cast is impressive, especially David Warner whose genre credentials and excellent voice make his portrayal of Cuthbert a memorable one; a bluff, no-nonsense businessman (who can easily be imagined starring in this centuryâ€™s version of the Apprentice) who is more dangerous than you might give him credit for. His arrogance makes him the perfect target for the Doctorâ€™s scorn, a balance of anger and ridicule that Tom Baker recaptures in his performance. Once more Mary Tammâ€™s Romana takes charge, holding her own in a story which once more sees her separated from the Doctor, and after an absence from the preceding story itâ€™s good to hear John Leeson as K9 again. 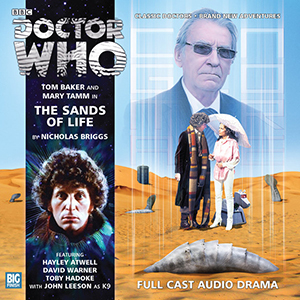 The Sands of Life turns out to be the first part of a longer story, the cliff-hanger upon which it ends making the listener all the more eager for the next instalment.